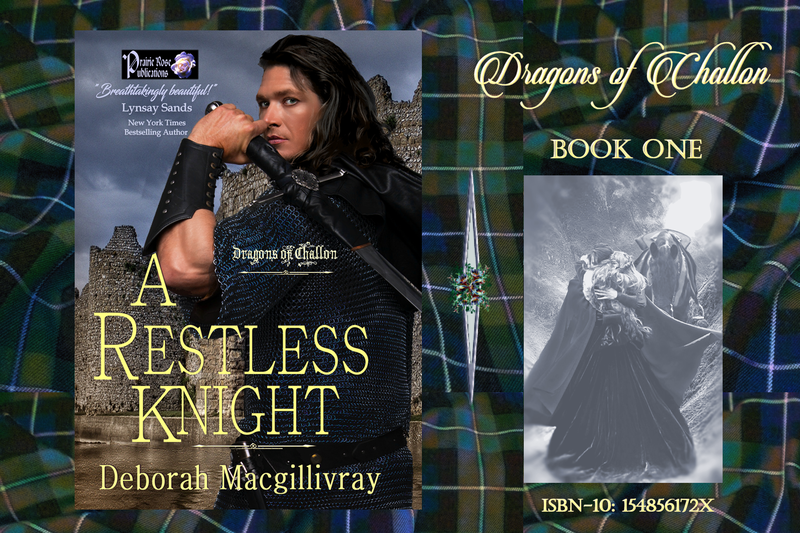 Deborah Macgillivray nattering: Win a Copy of A Restless Knight! Just leave a comment on the post at Prairie Rose Publications blog to enter! !